Much better second attempt at CLK. Goes well, handles well and is comfortable. Attractive looks. Some wind noise. Electrical problems are not unknown. 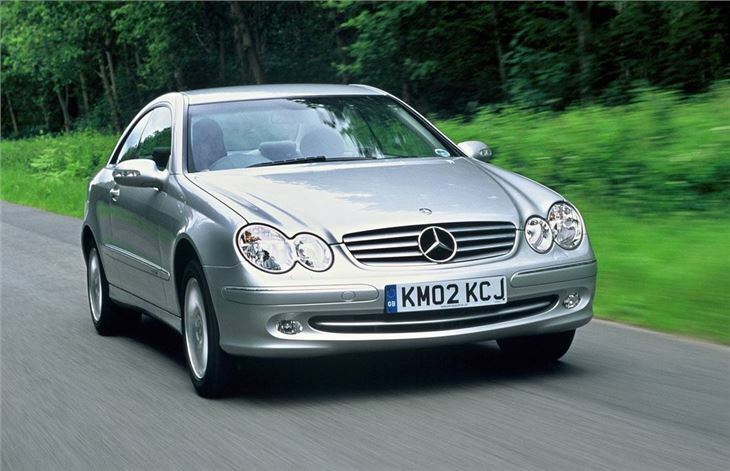 Report of severe corrosion under 2003 Mercedes CLK. Thought to be enugh to fail MoT and not be worth attempting to repair. 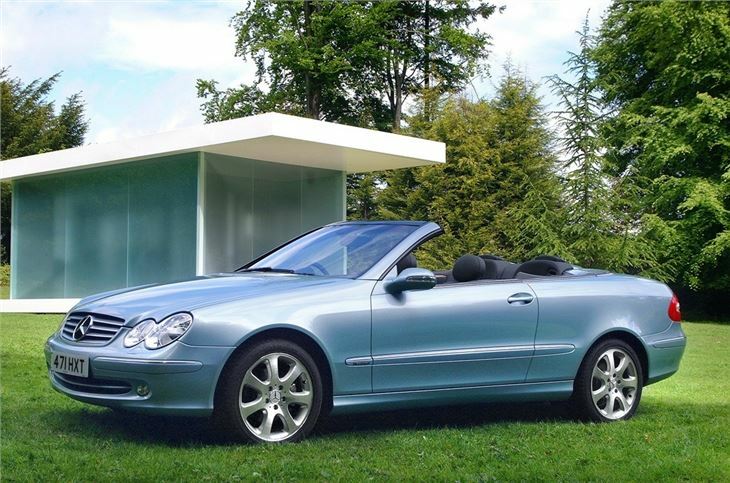 Let's say they decide on a fairly basic CLK 240 at £29,190, plus £1,450 for an automatic gearbox, and metallic paint at £600, and leather seats at £1,250, and the mobile phone kit with roof antenna at £690. That little lot comes to £33,180. CO2 emissions are 259g/km, so 34% of £33,180, or £11,226, is the taxable BIK on which tax at 40% works out at £4,490. Now to pay £4,490 in tax at this level you have to earn £7,483, which is well over 10% of a gross annual income of £70,000. So I don't think so. 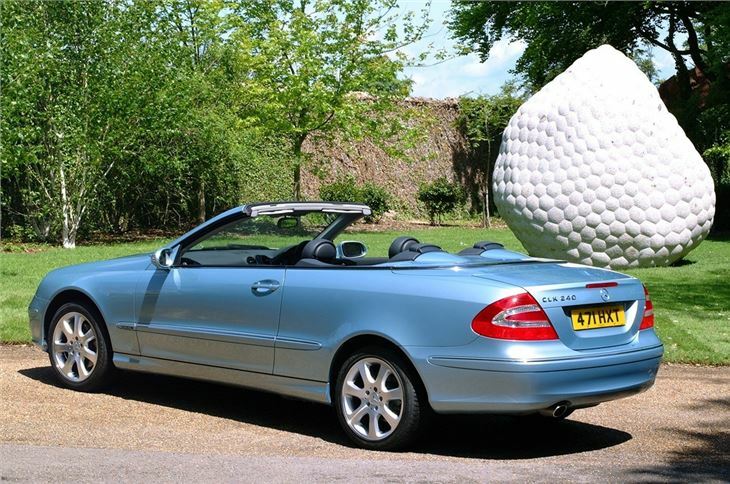 I think any couple choosing a new CLK 240 as their company car will need a combined income of well over £100k a year. And that's the essence of this car. It cannot by any stretch of the imagination be regarded as a sensible choice. It's a wealth statement, pure and simple. It tells everyone who sees you in it that, between you, you're pulling in a Seymour and more. You're rich enough to afford not to have a saloon. Or, alternatively, you're rich enough to afford several cars: a coupe, a sportscar and a 4x4. Now there will be couples who opt for other ways of putting across this message without laying out quite so much wonga. 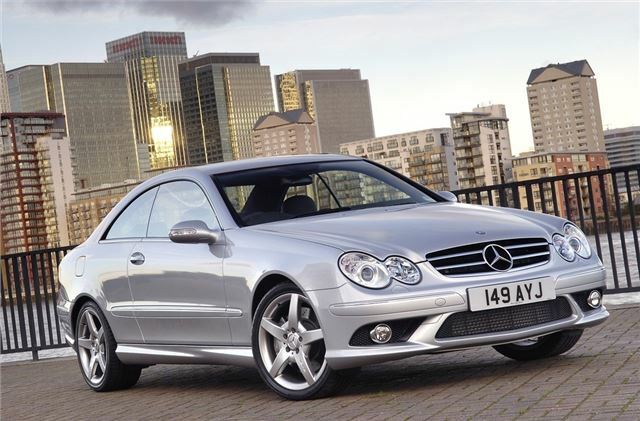 They could put their names down for a manual CLK200K which arrives in the autumn, at £27,840 in the obligatory silver. 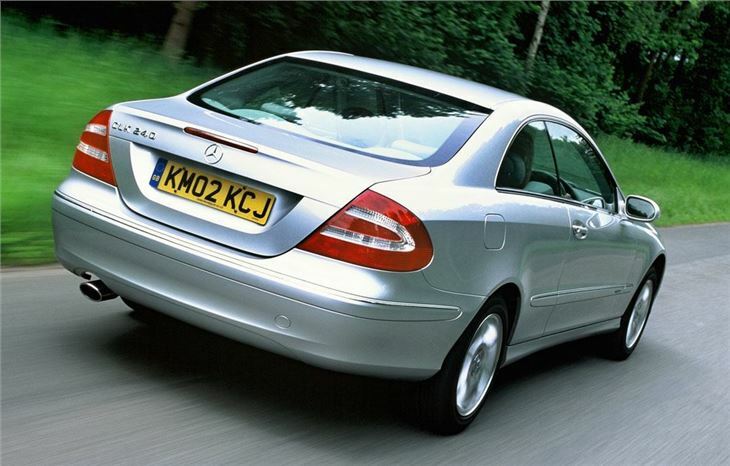 With 206g/km equating to 25% of list, they'd be paying tax on £6,960 which comes down to a more palatable £2,784. 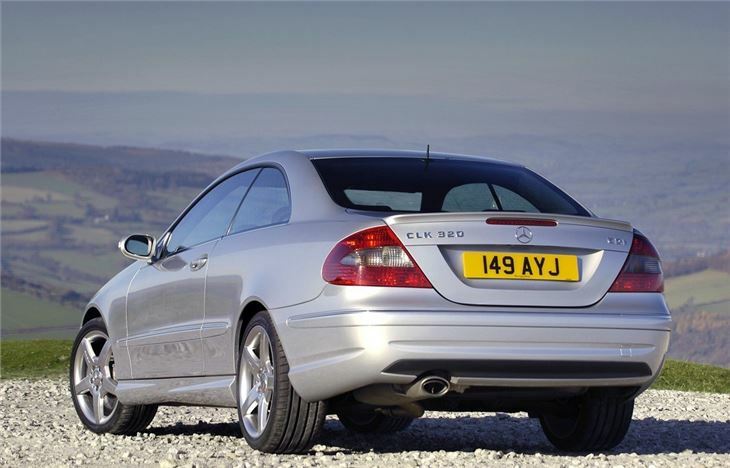 They'll enjoy MB's newest, highest-tech supercharged engine which displaces just 1,796cc yet delivers all of 163bhp. Or they could cheat and go for the diesel.